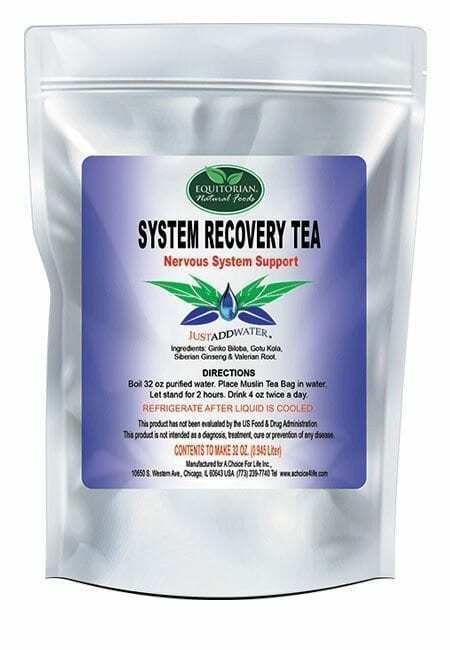 Nervous System Recovery Tea is a four-day detoxification program that cleanses the Central nervous system, made up of the brain and spinal cord and the Peripheral nervous system made up of the Somatic and the Autonomic nervous systems. 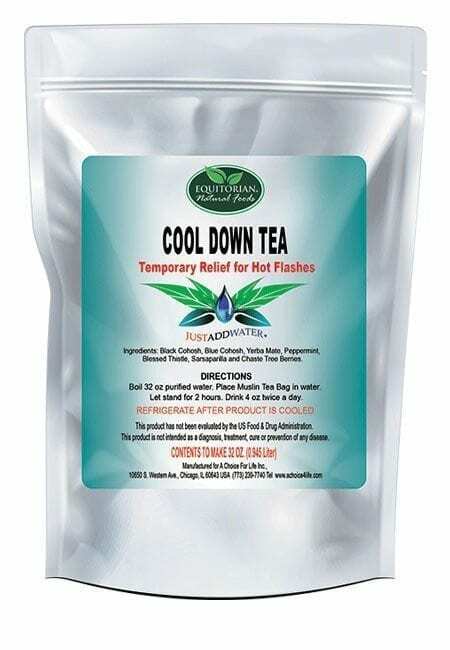 Nervous System Recovery Tea is suggested to help, support or enhance the Nervous System as a routine maintenance herbal regimen. HERBAL PRODUCTS DO NOT REPLACE PRESCRIBED MEDICATION. No Medical claims exist for this product. The nervous system is a complex network of nerves and cells that carry messages to and from the brain and spinal cord to various parts of the body. The nervous system includes both the Central nervous system and Peripheral nervous system. The Central nervous system is made up of the brain and spinal cord and The Peripheral nervous system is made up of the Somatic and the Autonomic nervous systems. Nervous System Recovery Tea can calm and relax the body to allow a more effective cleanse process. DRY FORMULA COMBINATION CONSISTING OF GINGKO BILOBA, GOTU KOLA, SIBERIAN GINSENG & VALERIAN ROOT. 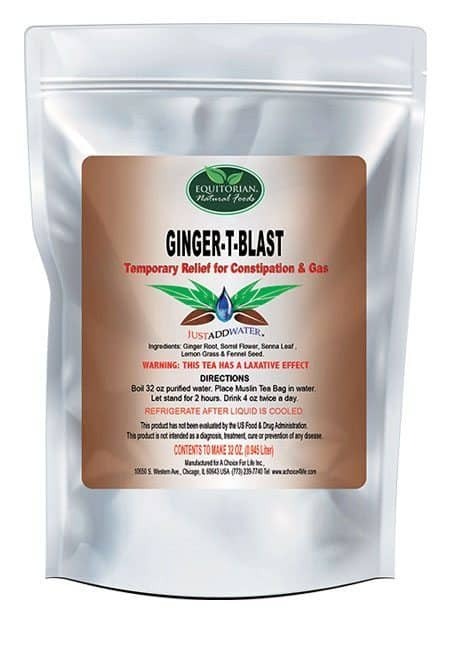 Nervous System Recovery Tea is a four-day detoxification program that helps to cleanse toxicity that invades the various nervous system channels. For best results, Nervous System Recovery Tea should be used regularly along with a light-protein diet and regular exercise. 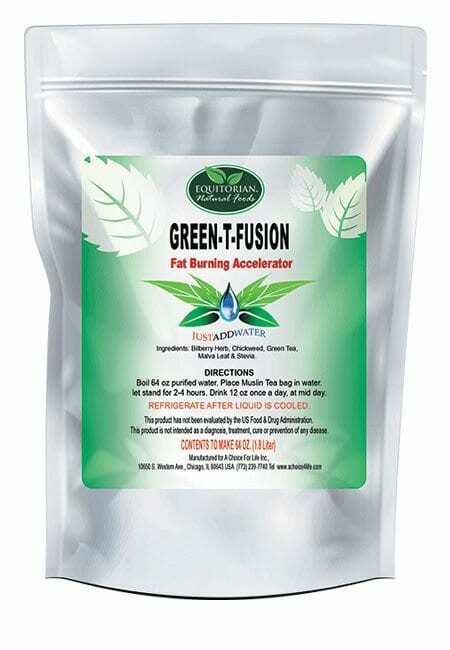 Before taking Nervous System Recovery Tea in tandem with any medication prescribed by a medical doctor for health complications, check for contraindications. Results vary by user.